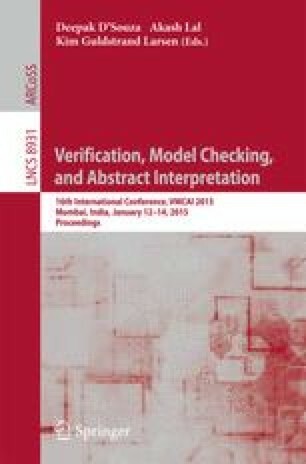 In this invited contribution, we revisit the stochastic shortest path problem, and show how recent results allow one to improve over the classical solutions: we present algorithms to synthesize strategies with multiple guarantees on the distribution of the length of paths reaching a given target, rather than simply minimizing its expected value. The concepts and algorithms that we propose here are applications of more general results that have been obtained recently for Markov decision processes and that are described in a series of recent papers. Work partially supported by ERC starting grant inVEST (FP7-279499) and European project CASSTING (FP7-ICT-601148).